The collection contains works by many of the leading figures in the early English watercolour school, including Paul and Thomas Sandby, Joseph Farington, Thomas Hearne, Thomas Rowlandson. British watercolours at The Victoria and Albert Museum. 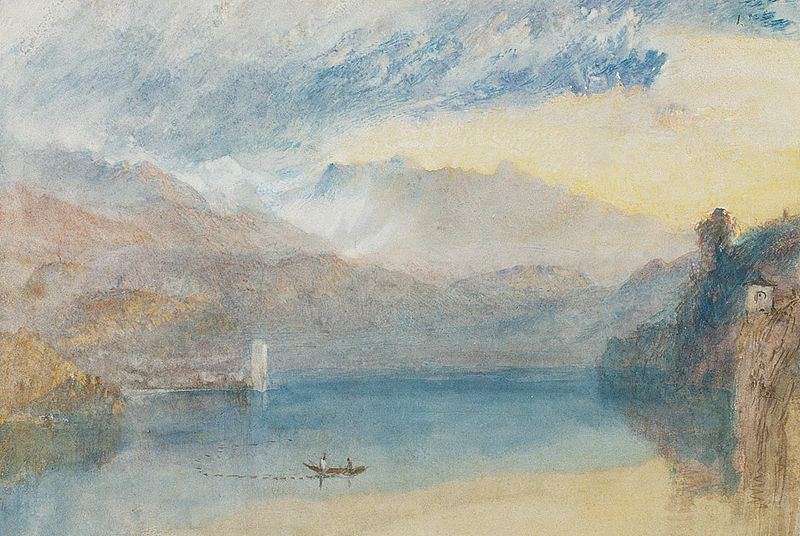 Turner, Boyce, Bonington, Cozens and more. COLLAGE, an image database containing over 20,000 works of art from its collections. Fitzwillam Museum collection of watercolours and drawings, Cambridge, U.K.
Watercolor Painting in Britain, 1750–1850. Thematic essay, with examples. The Royal Scottish Society of Painters in Watercolour is a dynamic group of artists, exhibiting and actively promoting the contemporary art of painting in watercolour. A large online selection of watercolours. Watercolor painting instructions for beginners and advanced painters.A site by John Lovett, professional Australian artist, painting in oil and watercolour. Victoria and Albert Museum watercolour collection. Extensive references to watercolor competitions, workshops, organizations, homepages. Bakst, Léon. Leon Bakst. Works of art in art museums. Leon Bakst. Museum of Fine Arts, Boston. Bakst theatre and performance collection. The Victoria and Albert Museum. William Blake online. Art museums displaying works by William Blake. Hercules Brabazon Brabazon. Works of art in art museums. John Sell Cotman. Gallery of works, Castle Museum & Gallery, Norwich. John Sell Cotman. Wikipedia entry. William Russell Flint, a website. William Russell Flint. Art museums displaying artworks by Flint. John Frederick Lewis. Works by John Frederick Lewis in art museums. John Frederick Lewis, an overview. Edward Seago. National Portrait Gallery, UK. Watercolours by Vincent van Gogh.